Select Version of GrabIt to Download for FREE! 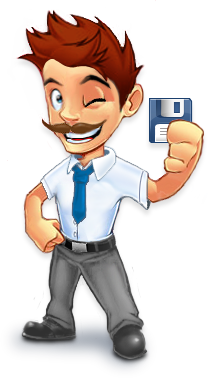 GrabIt is one of the easiest Usenet content downloaders in the world. With GrabIt you can search and download any content on USENET news servers, without downloading gigabytes of headers.